Interactive discussion on the building blocks of a story, how to shape your ideas, and put on the finishing touches. A 45 minute workshop followed by a book signing. Laurel Remington is a writer of children’s, teen, and women’s fiction. Originally from California, she now lives with her family in Surrey, and works for a renewable energy company.Her debut novel, The Secret Cooking Club, was the winner of the Times/Chicken House Children’s Fiction Competition 2015. The follow-up, Confetti & Cake follows Scarlett’s further adventures. 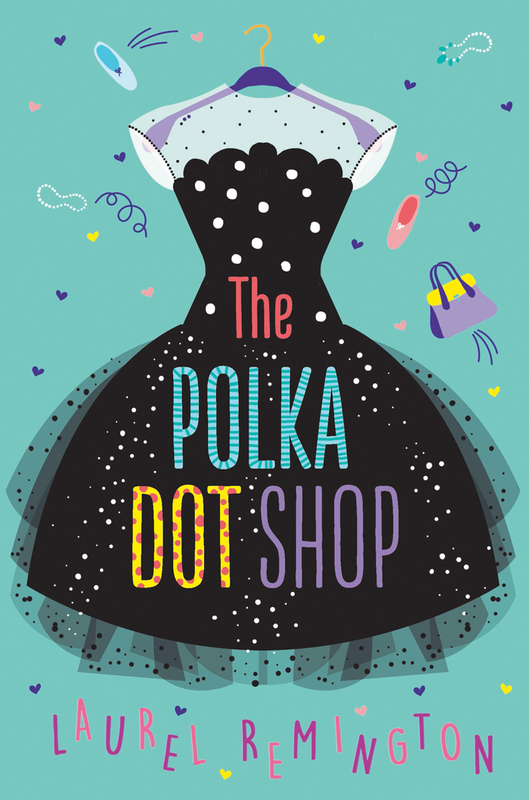 Her new novel The Polka Dot Shop is published in July 2018. Laurel’s novels explore the topics of family, friendship, and believing in yourself.